On- and off-site opportunities to complement any vacation agenda. 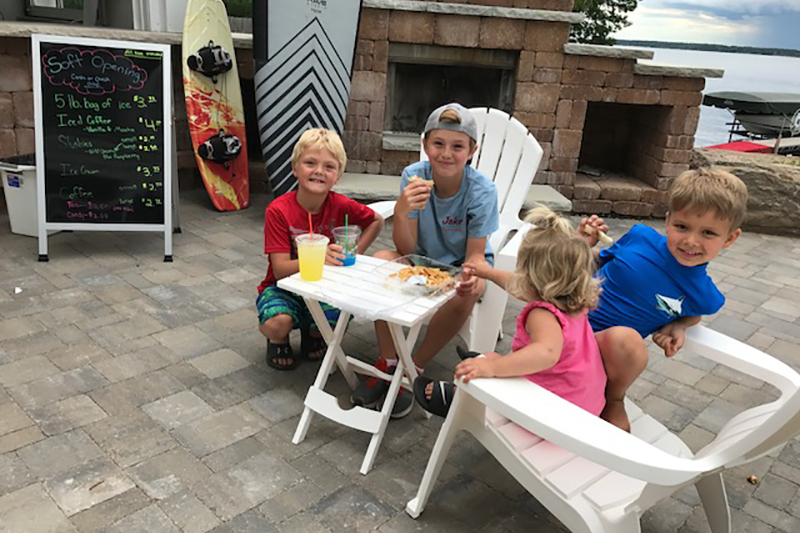 Gull Lake is the centerpiece amenity of Quarterdeck Resort, boasting nearly 10,000 acres of water perfect for boating, fishing, and watersports, with almost 40 miles of shoreline to explore. Moor your boat in one of our 96 dock slips, or rent a pontoon boat and experience one of Minnesota’s best fishing lakes. Coming Soon — Our new on-site restaurant and indoor/outdoor bar offers casual dining with a nautical flair. The Quarterdeck marina includes a boat ramp and state-of-the-art marine fueling station. Our docking system includes 96 boat slips with the option for covered lifts, as well as a water’s-edge boardwalk. 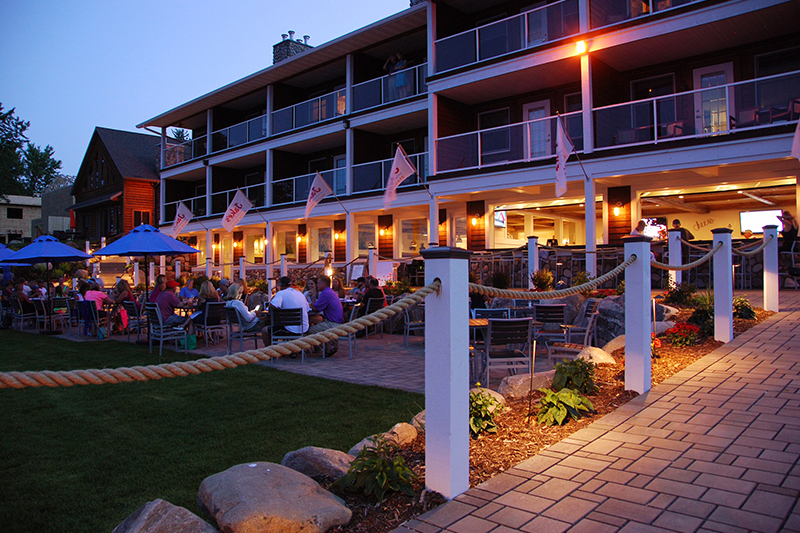 Enjoy the magnificent views at our casual beachside retreat, the Sand Bar. 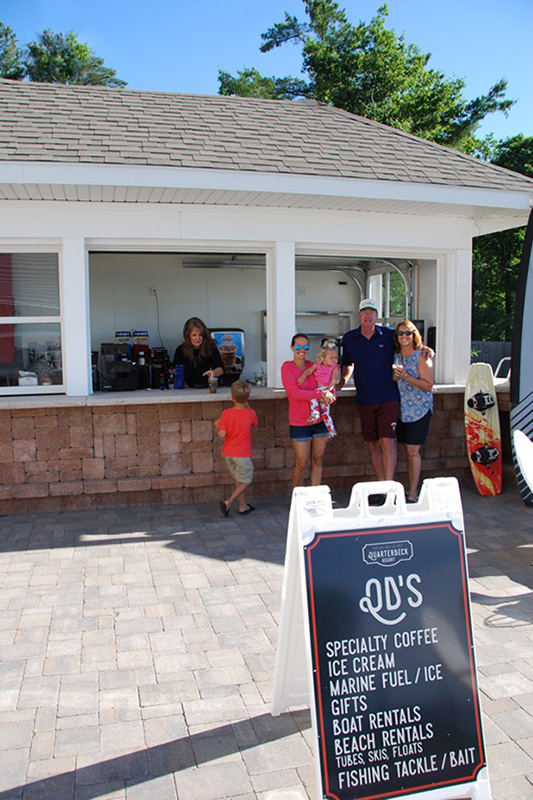 Here you can purchase grab-and-go food, fresh-brewed coffee, cold beer, lemonade slushies, ice cream, gas, ice, and summertime apparel. 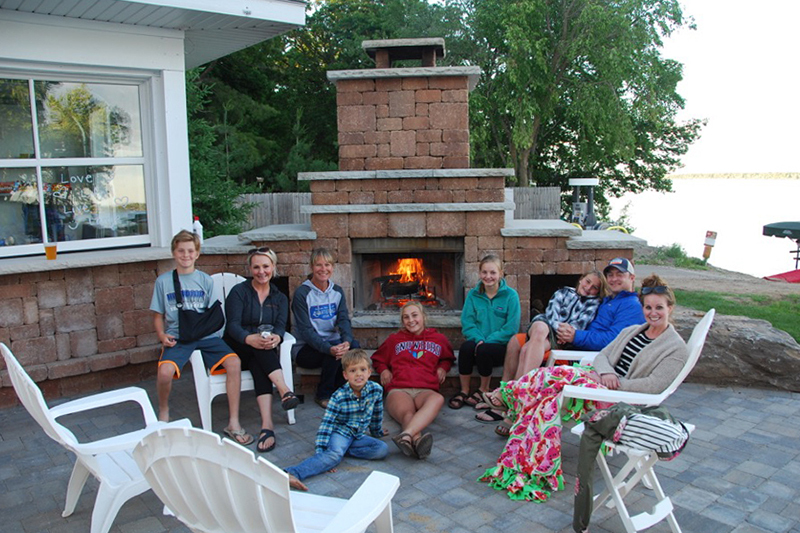 Stay close to the lake and relax around a wood-burning fireplace on crisp summer nights. Commemorate your stay with a wide range of apparel, souvenirs, and gifts. For guests’ convenience, the gift shop is fully stocked with everything you may need during your stay. Seek adventure in every season from the convenient location of Quarterdeck.